A former republican prisoner Fra was interned on the Maidstone Prison Ship, the Cages of Long Kesh and later imprisoned in both Crumlin Road and Long Kesh. He spent three years on the blanket protest and on release from prison in 1979 became active in the anti H Block/Armagh Committee. As Six County Chairperson of Sinn Féin, Fra has played a leading role in the growth and political development of the party over many years. As secretary of the Divis Residents Association, Fra played a central role in the successful campaign for the demolition of Divis Flats. 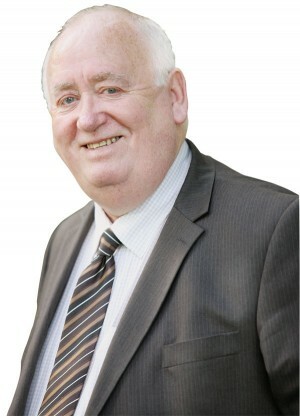 Fra was elected to Belfast City Council in 1987 and has held a seat on the Council ever since. As Chairperson of the Council's Community and Leisure Services Committee he successfully campaigned for the upgrading of the Falls Swim Centre and has staunchly defended Leisure Services across Belfast.